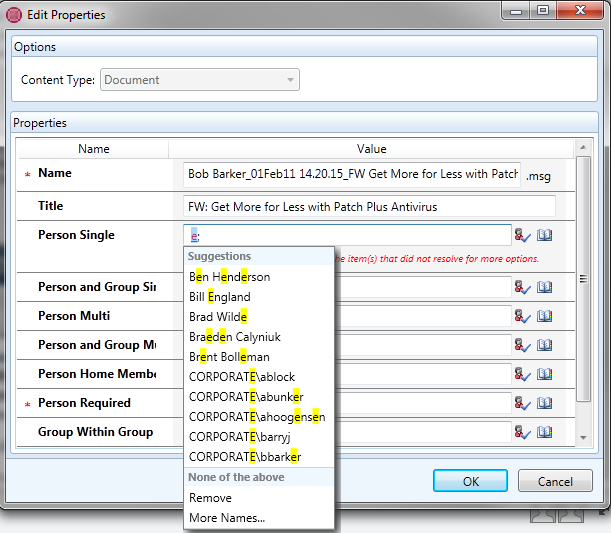 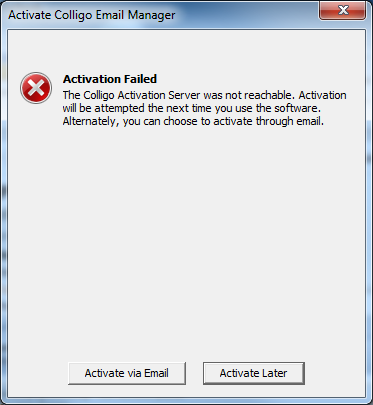 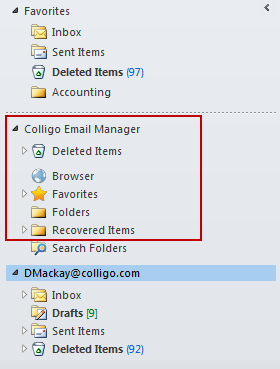 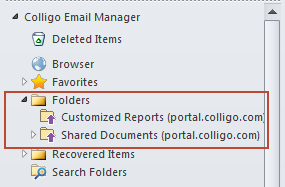 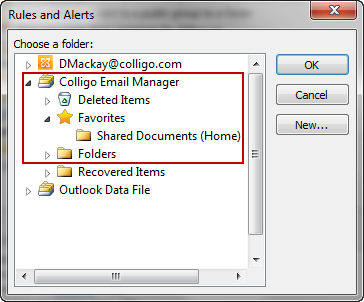 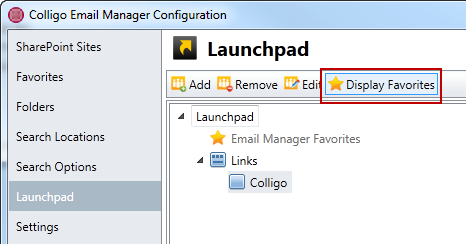 Download "Colligo Email Manager 6.0. 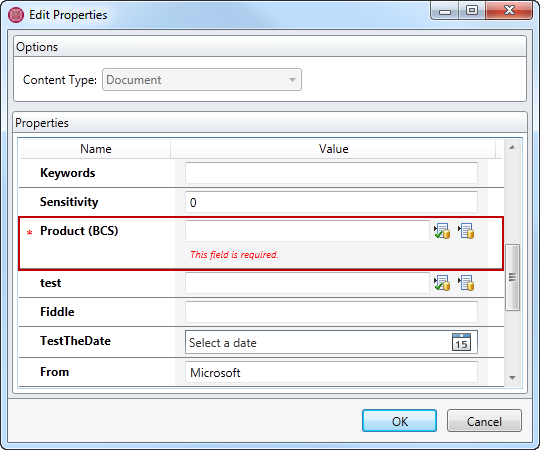 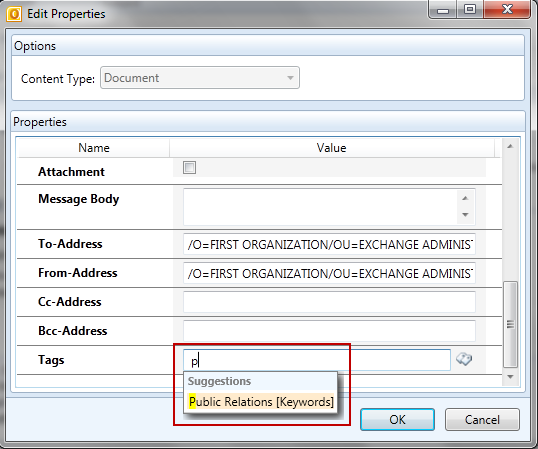 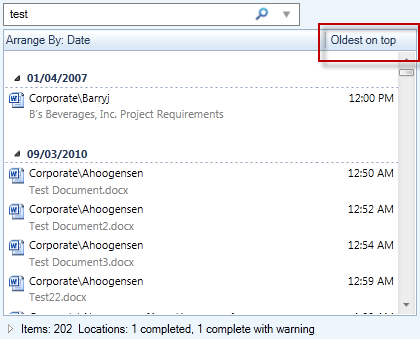 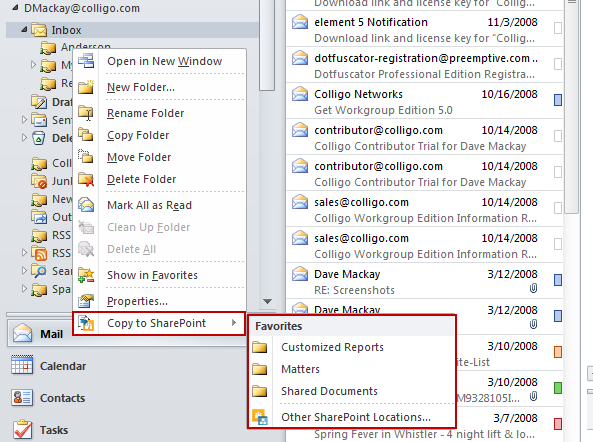 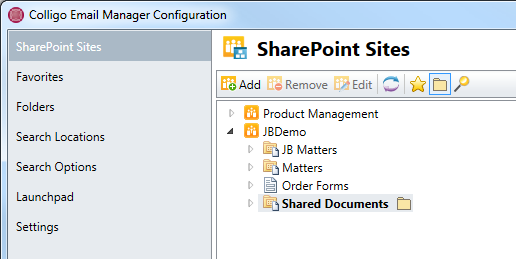 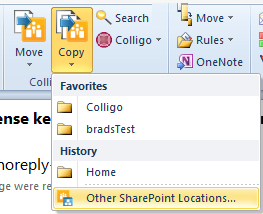 Connected Mode - User Guide"
SharePoint Online Quick Reference www.messageops.com What is SharePoint? 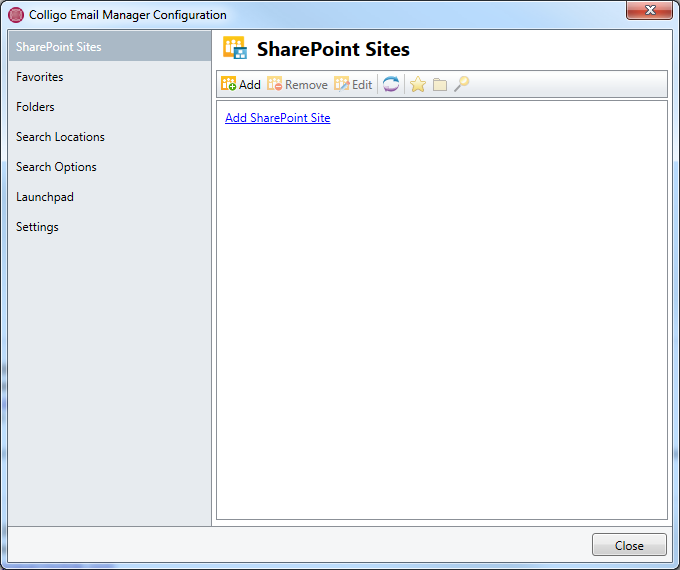 Microsoft SharePoint is a collaboration tool utilized by enterprises and small-medium businesses as a means for productivity solutions. 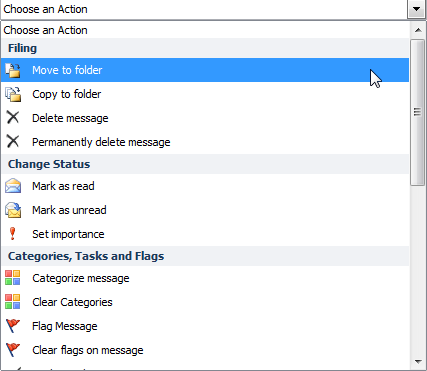 Zimbra Connector for Outlook User Guide Release 6.0 Network Edition August 2010 Legal Notices Copyright 2005-2010 Zimbra, Inc. All rights reserved. 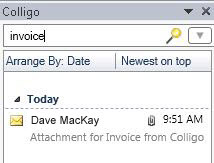 Zimbra and the Zimbra logo are trademarks of Zimbra. 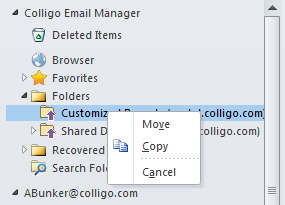 To install ZCO. 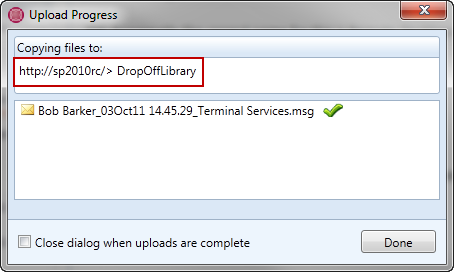 Once you have the above information and the ZCO.msi installation file, use the following instructions to install ZCO.